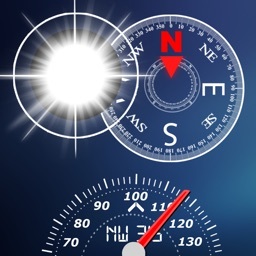 You spend time on searching everyday usable information?! 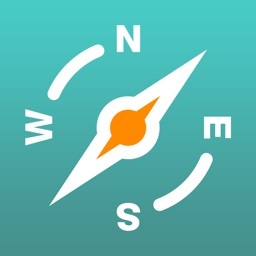 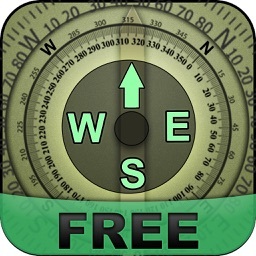 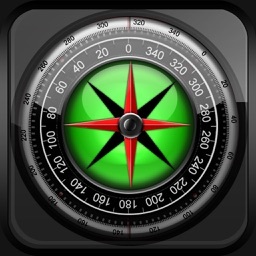 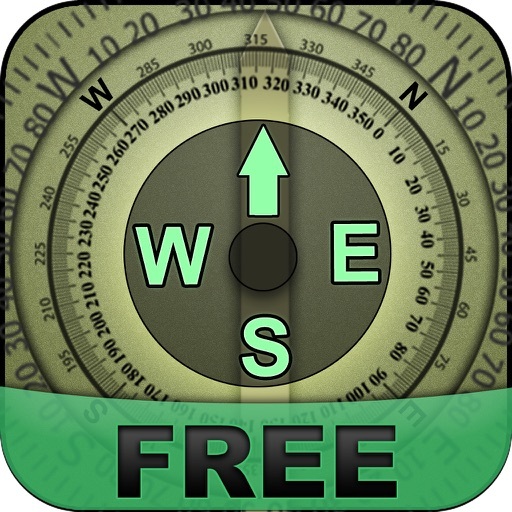 "Military Compass+ Lite" is here to help you! 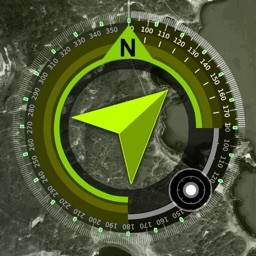 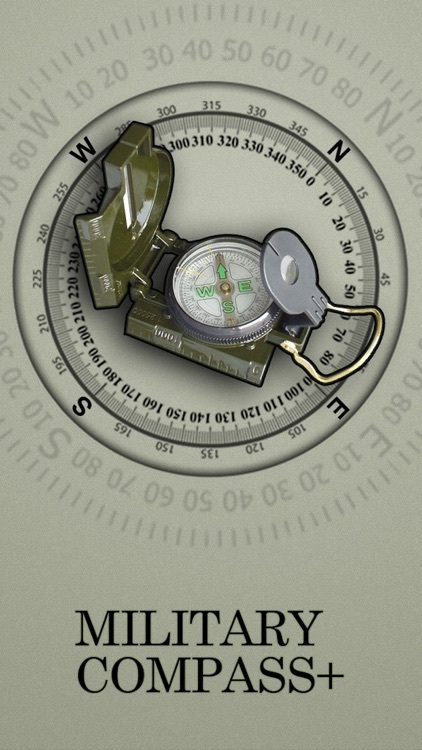 "Military Compass+ Lite" is a real compass with magnificent military design! 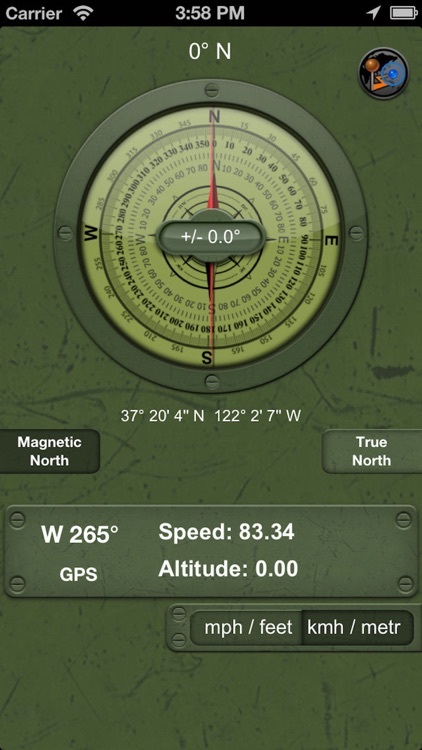 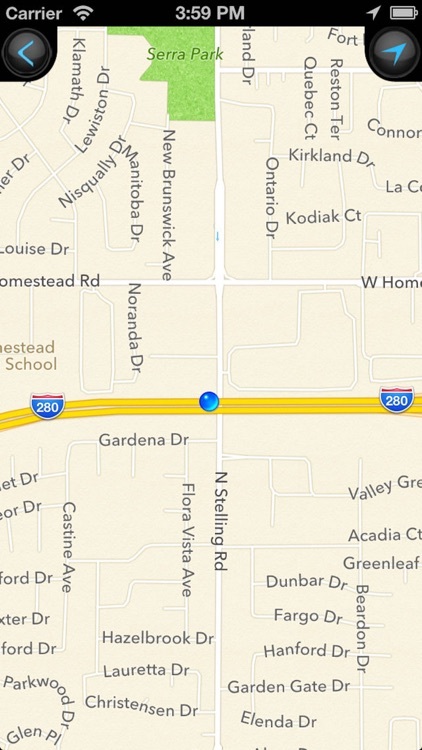 It shows device real-time orientation to magnetic fields. 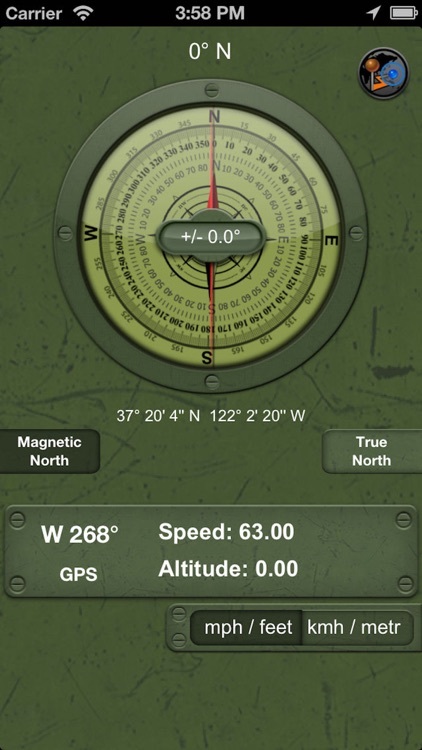 "Military Compass+ Lite" is a package of common, but important data. 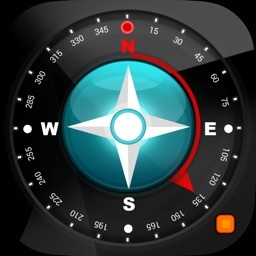 -- Ability to copy coordinates to clipboard.